The small town of La Loma is the second largest village of San Andres. 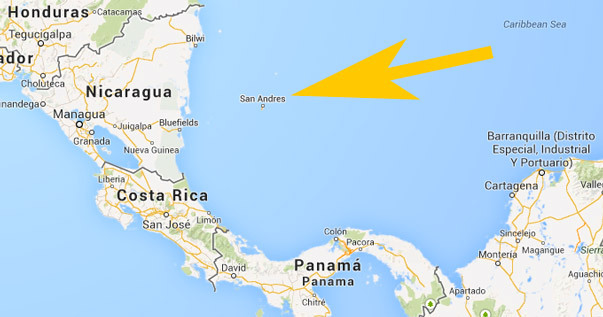 The town is located on the north side of the island just a few miles away from San Andres. 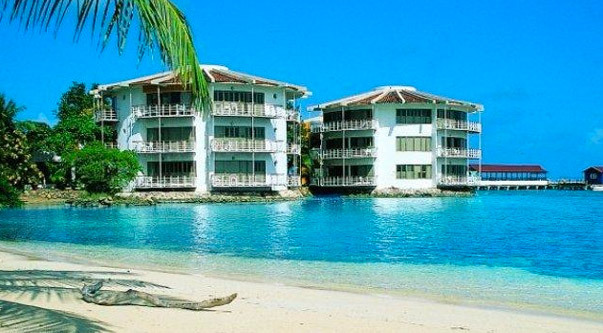 The location of the town gives this place a stunning view all over the island and on the Caribbean Sea. La Loma is one of the traditional villages on San Andres where the most native live. The natives or Raizel people are descended of the Afro-Caribbean slaves from back in the days; they have migrated from Jamaica and other close by Caribbean Islands. The main language here is English and Creole. Walking around in La Loma brings you back in the time of the colonial settlers. It is a traditional village that is full of old wooden houses and a big church. The Baptist Church is one of the highlights in La Loma for tourist to visit. 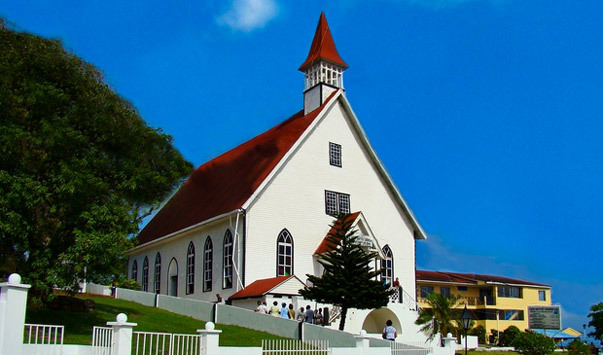 The old Baptist Church was founded in 1844 and rebuilt in 1896 after some storm damage; it is still one of the most traditional architectures of the island. Another great highlight of La Loma is the viewpoint in the top of the town. This viewpoint gives you an overview over the island and the Caribbean Sea. The locals call it the seven-colored sea because of the shades of blue and green. If you travel to La Loma don’t expect it to be a daytrip, after an hour or two you have seen the entire village and there is not much else to do besides getting local refreshment at a restaurant. The locals are friendly as long as you respect their privacy and island. 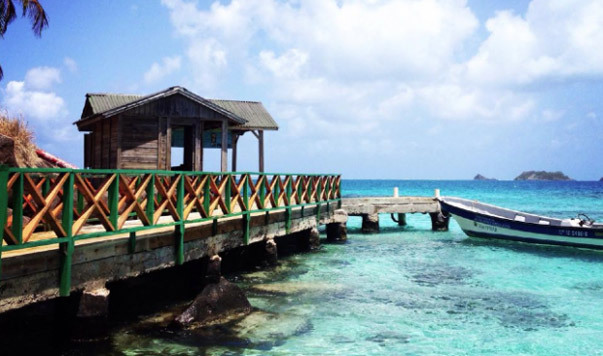 Since the island of San Andres is so small La Loma isn’t hard to find. If you leave San Andres town “El Centro” drive north and you can’t miss the red roof of the Baptist Church and little white wooden houses. The signs on the road will guide you there. Another option is taking a local bus that will bring you there in about 15 minutes.